House Minority Leader Nancy Pelosi said she was “pretty comfortable” that she would be speaker of the House if Democrats take it back and called herself a “great legislator” at CNN’s Citizen conference Monday. Even though some Democratic candidates have campaigned on promises not to vote for Pelosi for speaker, she expressed confidence that she will regain the position in the case of a blue wave. “It is up to them to make that decision, but I feel pretty comfortable where I am,” Pelosi told Bash. 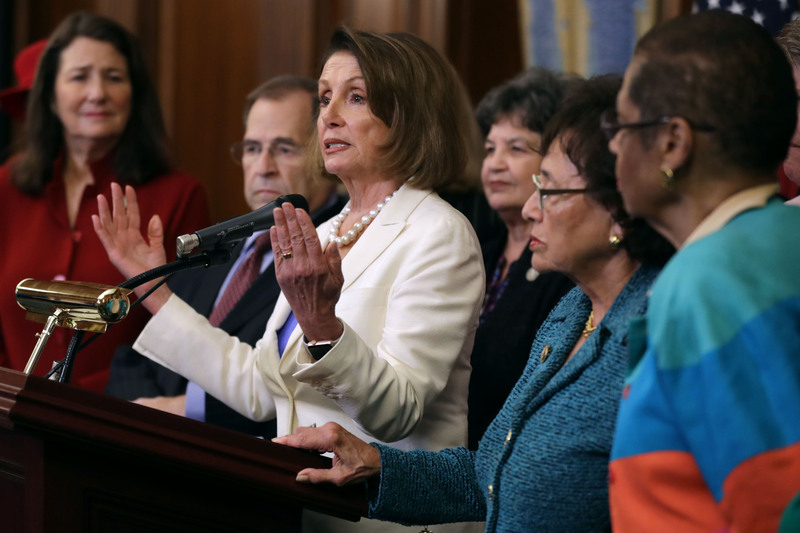 Pelosi also said the Democrats would come out on top if the midterm elections were held Monday. “I don’t know what he was thinking,” Pelosi said, CNN reported. The inability of Congress to repeal and replace the Affordable Care Act was “the one disappointment of this Congress from a Republican point of view,” McConnell said Wednesday, according to Reuters. If Democrats take back control of the House, they will “exercise our oversight” with “subpoena power,” Pelosi told Bash.